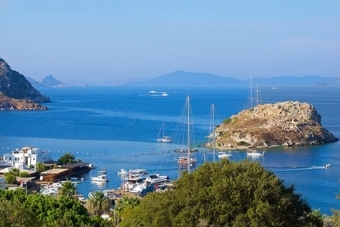 Bodrum Airport Transfer. Getting from A to B in a foreign country can often be a stressful experience, especially if you aren’t familiar with the local culture. Tourists are often overcharged, which is frequently made worse by not knowing the local language. As such, it’s important to secure a trusted, reliable means to get you around. 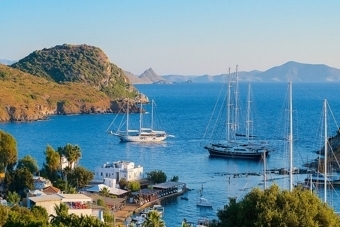 Bodrum Airport Transfers are the perfect solution to this problem. This comes in a few different forms; but we offer only private VIP transfers to your resort. Other forms of transportation include airport taxi, minibus or even a private coach. From private car transfers for small groups to coaches that seat up to 120 people, no matter what size group you have, we’ll get you to your resort on time, and as comfortably as possible. A comprehensive description of all vehicle types available can be found here. 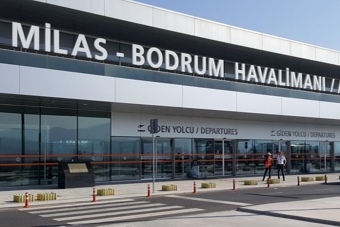 Bodrum Airport Transfers will be met on arrival with your name on a board.